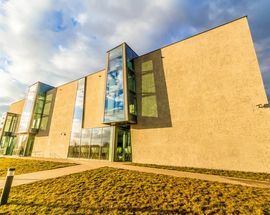 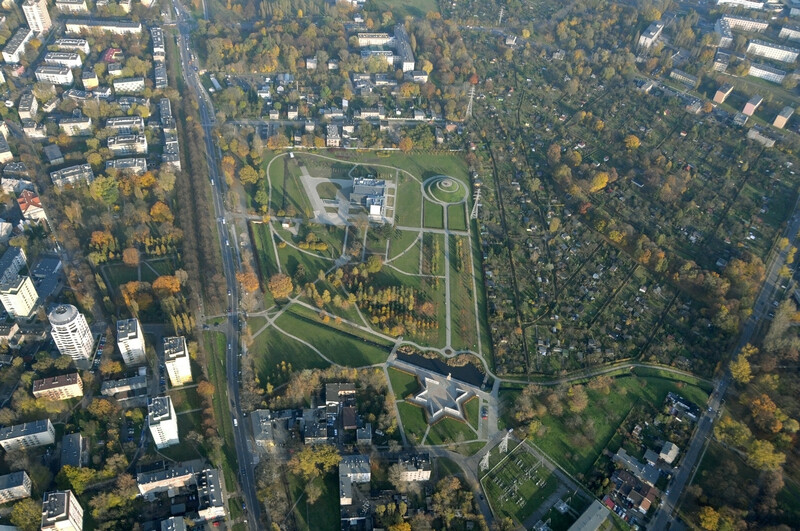 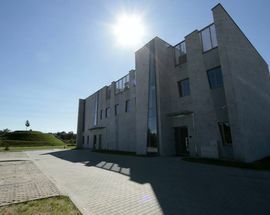 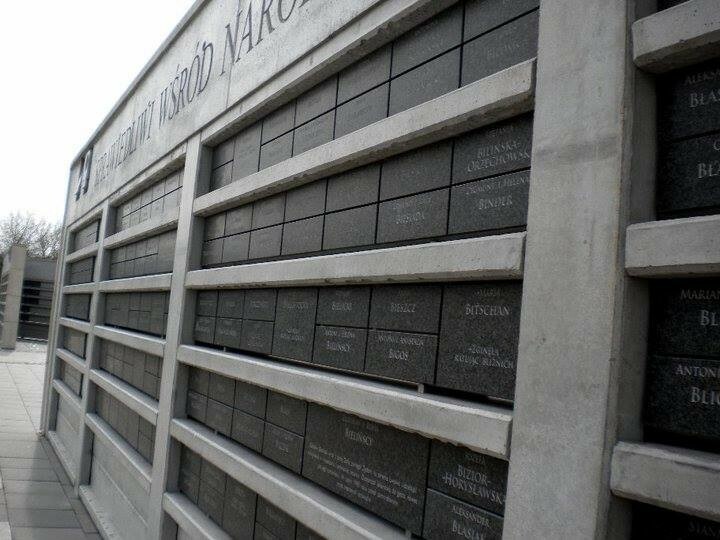 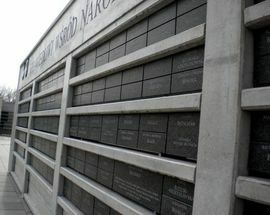 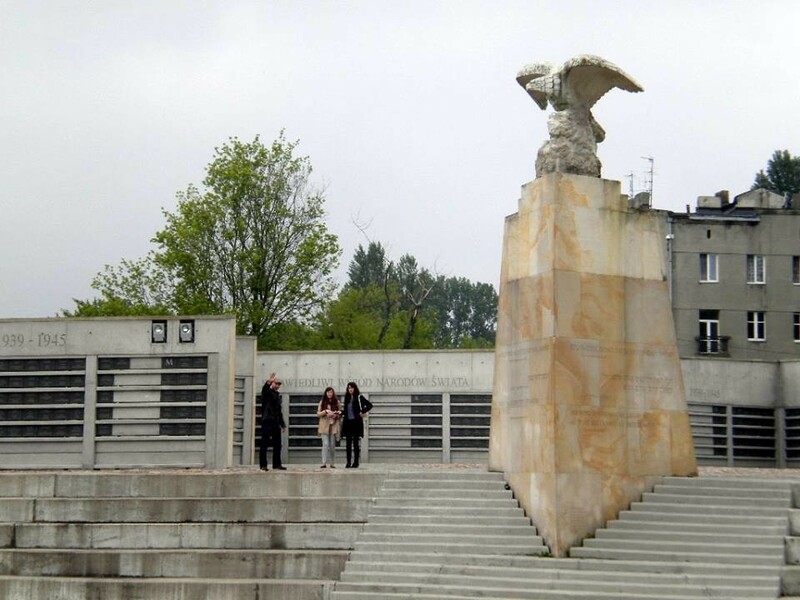 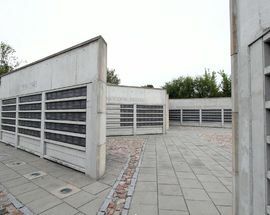 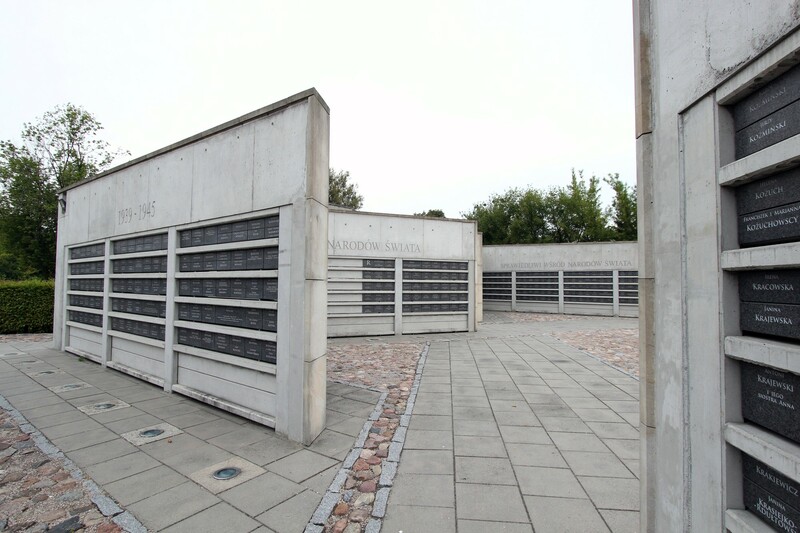 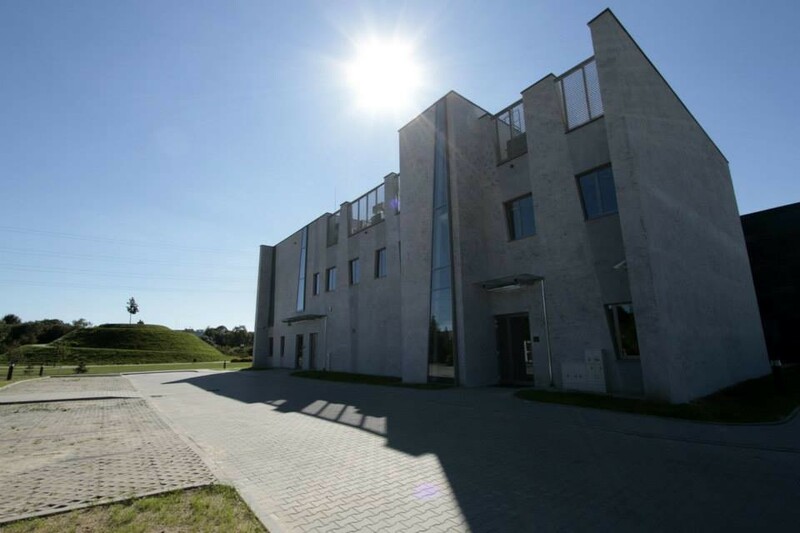 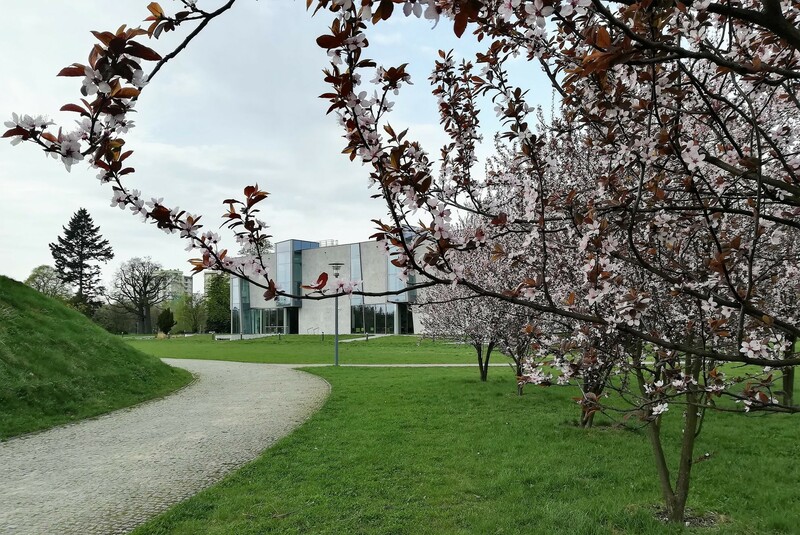 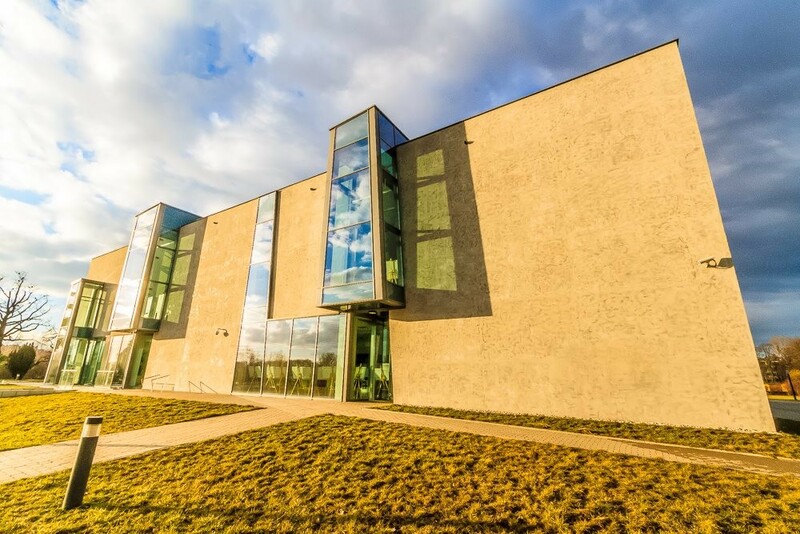 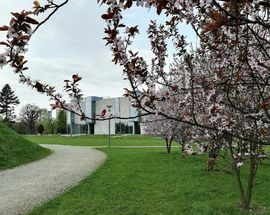 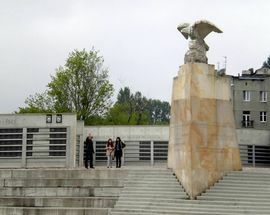 Located in the Survivor's Park (Park Ocalałych) in the northern part of the city in the district of Bałuty, the Dialogue Center, is named in honour of one of the leaders of the WW2 Jewish Combat Organisation (ŻOB), Ghetto Uprising and Warsaw Uprising Fighter, Marek Edelman. 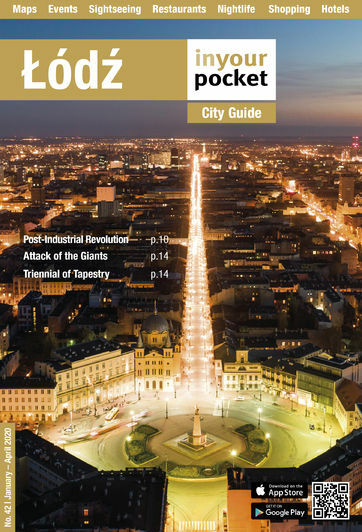 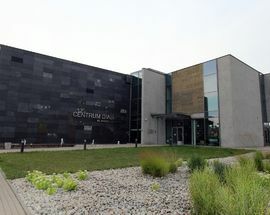 The center, which is free to enter, is a secular educational hub, aimed at teaching the multicultural legacy of Łódź, with an emphasis on Jewish cultural history and its relevance to today; while simultaneously emphasising the idea of tolerance and fighting racism and xenophobia. 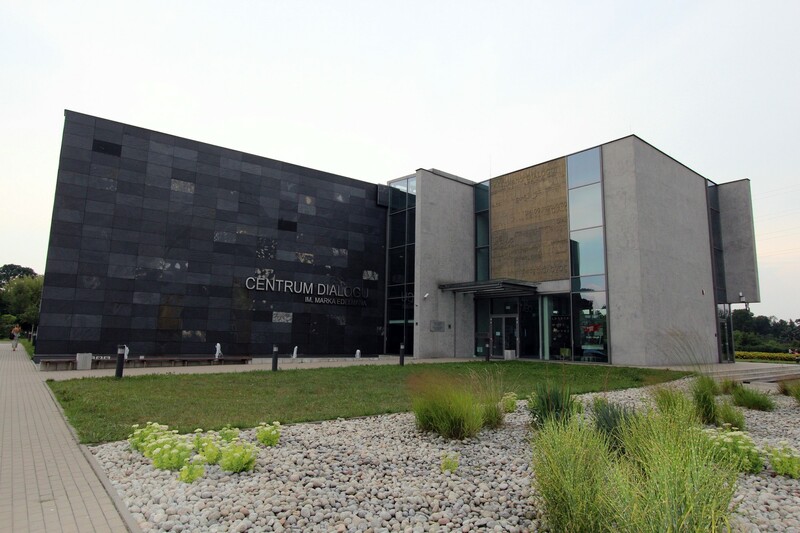 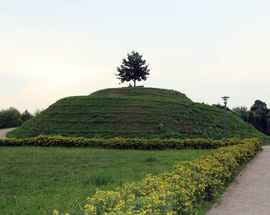 The center is a great educational place to visit for both youngsters and adults, which also contains a library and archive. 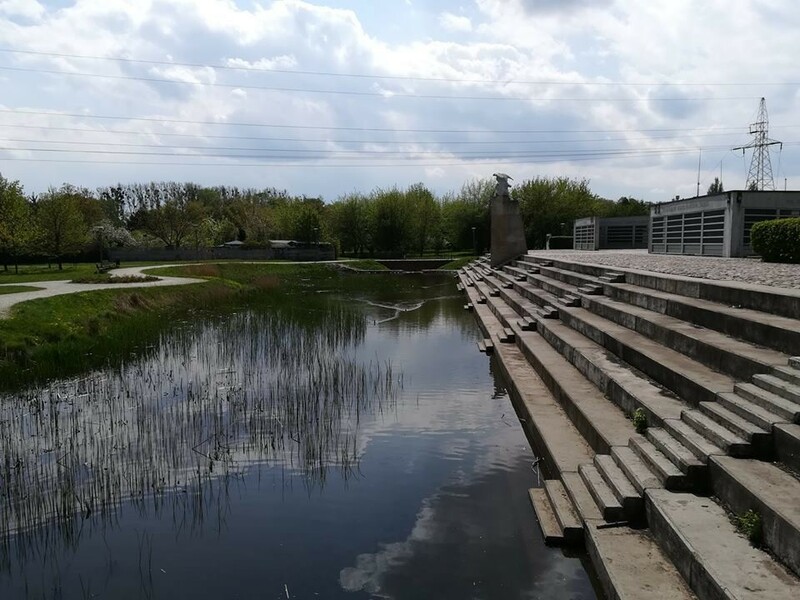 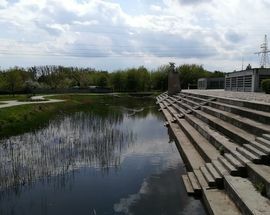 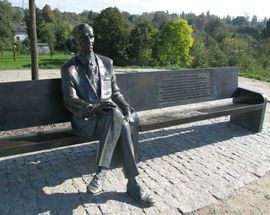 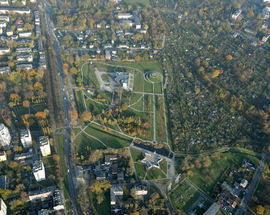 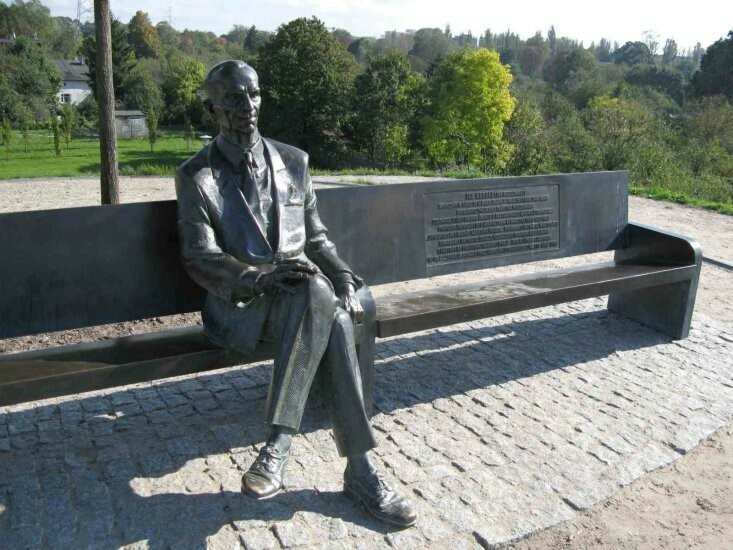 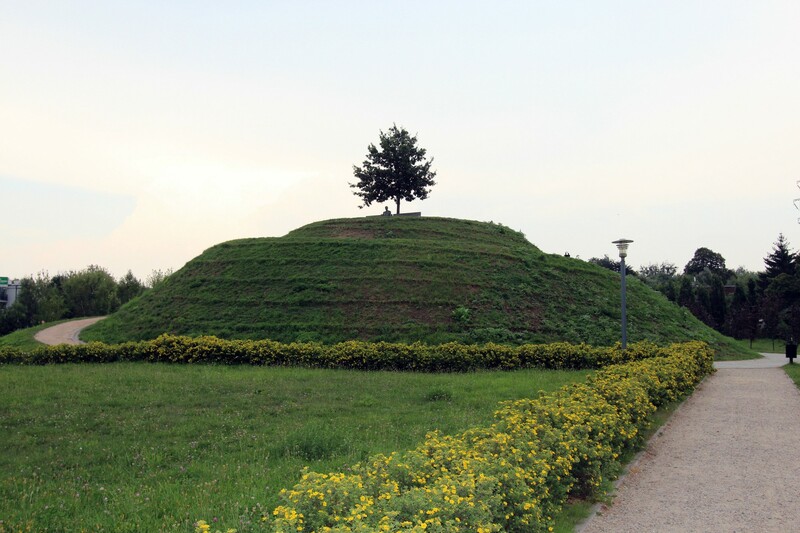 If you are in the Bałuty district, the park, and the center, are a must see, with its accompanying monuments to Jan Karski and the Righteous Among the Nations. Open 09:00-20:00. 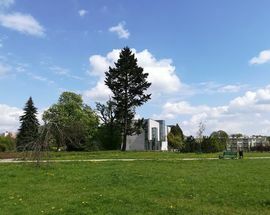 Sat, Sun 12:00-16:00.